I recently purchased a Sony PSPgo, I liked the idea of gaming or purchasing movies without the procurement of physical media. There is of course an alternate more skeptical view that the world is not quite ready for “download only” consoles, this is evidenced by a complete lack of knowledge that this new PSP device exists (this can be witnessed at most gaming outlets). One underrated piece of functionality is “Remote Play”, which is the capability of controlling or screen scraping your PS3 console via the PSP. This allows remote access to your movies, pictures and music (including BBC iPlayer and PlayTV for UK folks), therefore turning your PS3 into a pseudo Slingbox if you will. 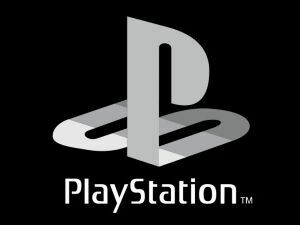 However, to truly take advantage of this setup you need to enable “Remote Start”, this sends a Wake-on-LAN request to your PS3 thus bringing it out of hibernation and into a state where it can be controlled. This is easily configured to work over your local area network, but “Remote Start” over the Internet is a little more touch and go. I could have probably just enabled uPnP on my router, but I don’t like to do this as it allows applications to punch holes in my Firewall (sometimes without permission). Therefore I decided a more manual approach was required, Sony’s recommendation was to port forward TCP/UDP 9293 (this is the comms channel used for “Remote Play”). Alas this alone did not make it work as my PS3 was set to DHCP, so next I assigned a static address, still no success…I then realised that the ARP table on my router was flushing itself as soon as the console went into hibernation. 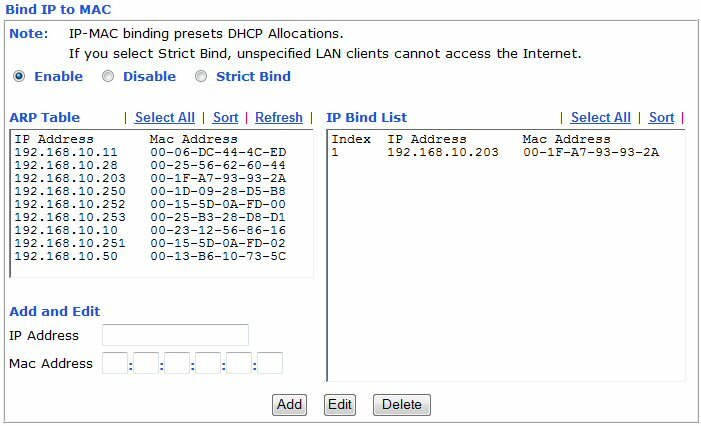 Workaround: Most routers allow you to set static ARP or “Bind IP to MAC”, in my case I was using a Draytek (see below) – as soon as this had been set my problems disappeared!